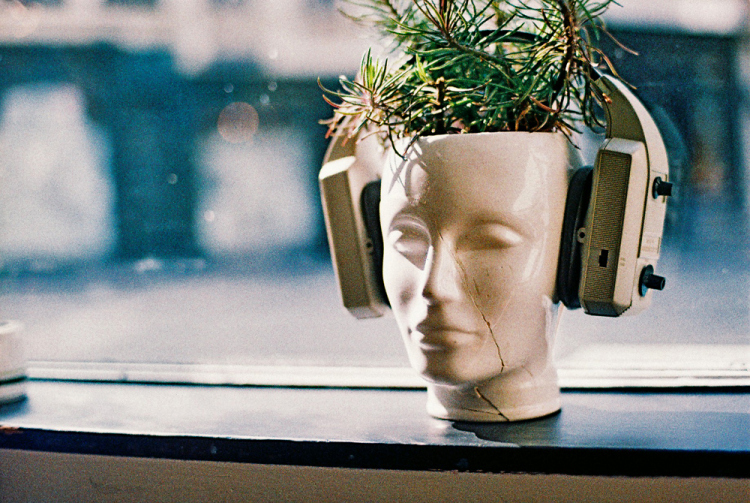 52 Photo Tips #12: Keep film cool | Film's not dead. Some films will degrade sooner than others; pro-level film, made to much stricter requirements, is less robust than the cheapest consumer film. But with all of it, the clock is ticking, as soon as it comes off the factory floor. 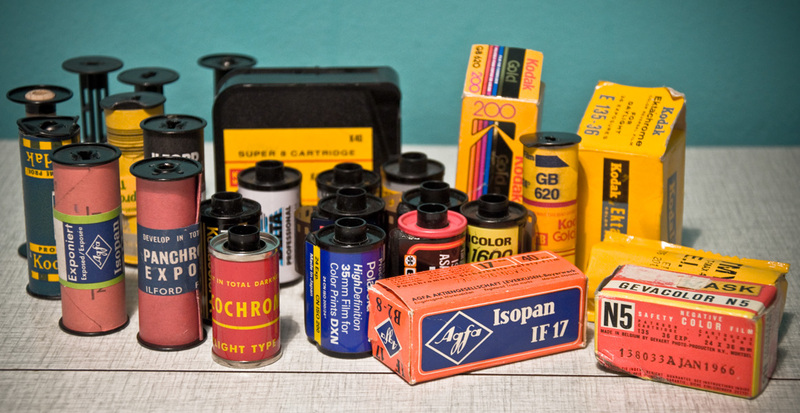 Different types of film, of course, expire in different ways. 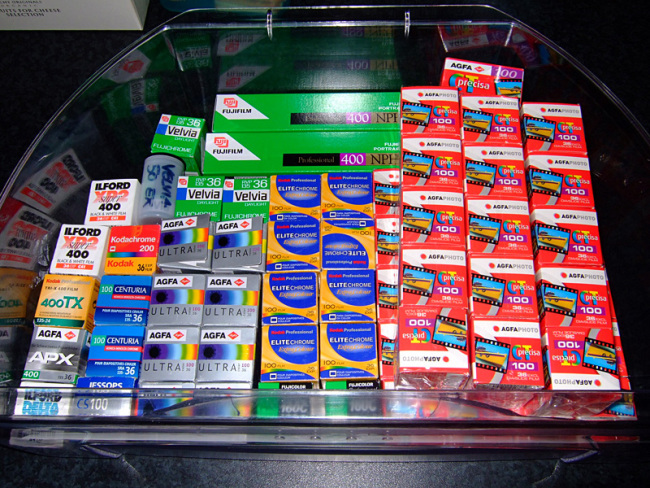 Slide films expire in a different way to colour negative films. 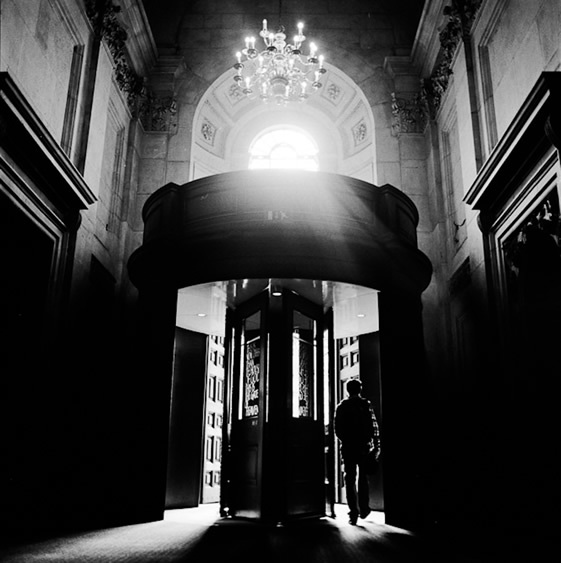 Black and white films tend to expire less dramatically than colours films. And the faster the film speed, the more pronounced the effects will be – in colour rendition, sensitivity to light and contrast. But there is one simple way to ensure your film stays in good shooting condition for as long as possible – keep it cool. The fridge is perfect, and if you have room in your freezer, that’s even better. 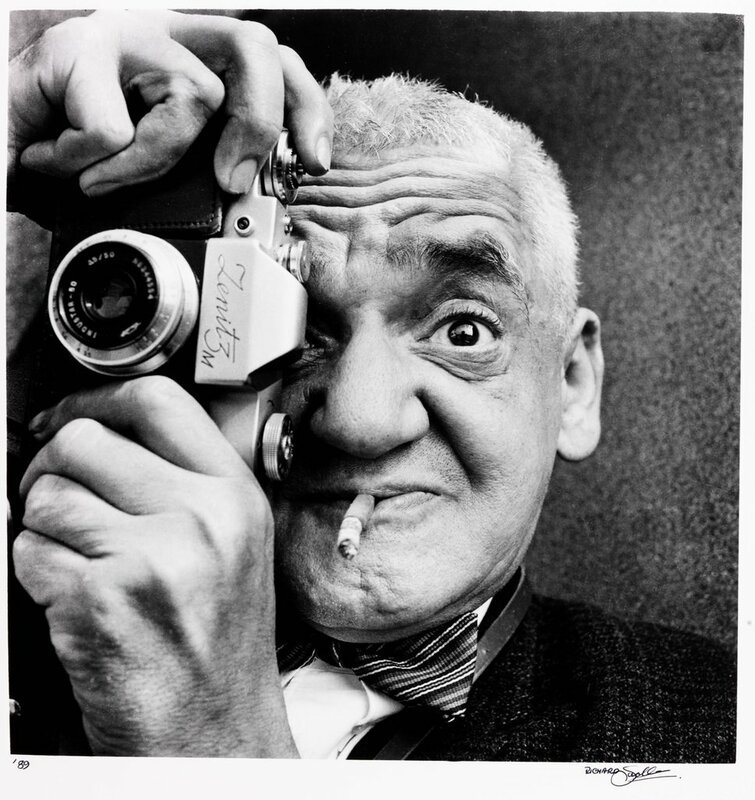 Film is a complex stew of chemicals, all of which play their part in capturing images. It’s something every film photographer learns early that x-rays are no friend to film; leave film in your hold luggage when travelling by plane, and you might as well throw it out at the other end. But there’s also the background radiation that soaks into film every minute of every day. It’s not as strong as that you’ll find in an x-ray machine, but the effect is cumulative. 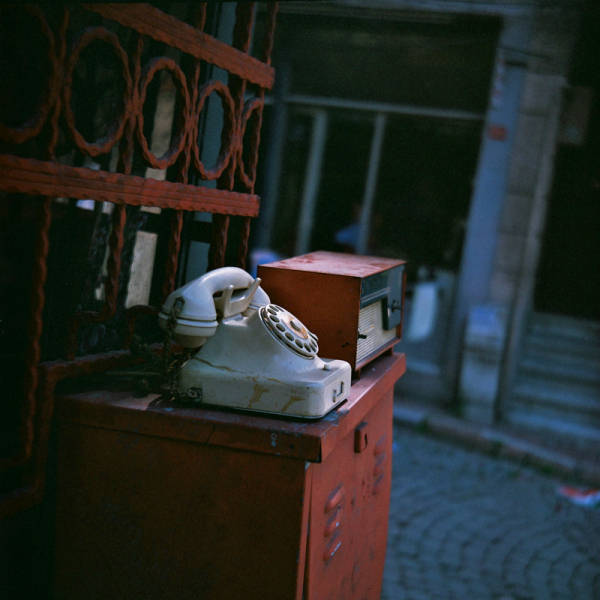 Short of storing film in a lead-lined box, you’re going to find the effects will effect it sooner or later. Heat too is a problem. Leave a roll of film on a car dashboard or windowsill in strong sunlight and you’ll cook it in no time; that might be the effect you’re looking for, but if you want to shoot film and keep it broadly to its normal characteristic, then you should keep it cool. Colder temperatures delay the chemical processes that end up with spoiled film. 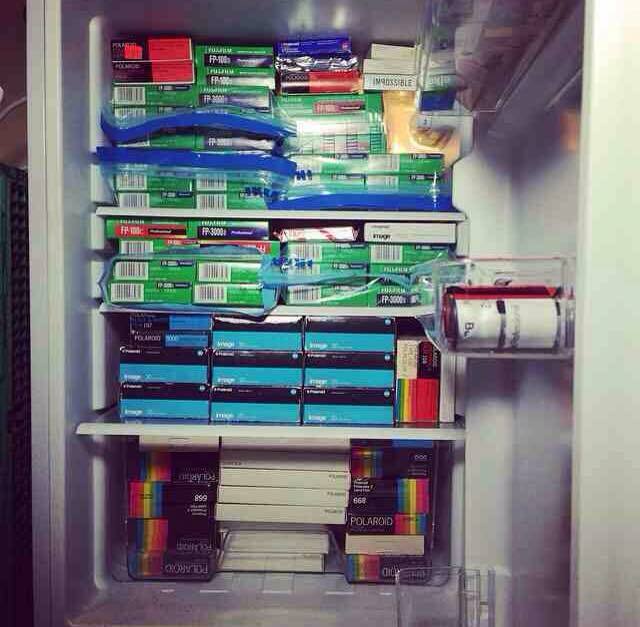 If you’re shooting film relatively soon, keep it in the fridge. I make sure that I always have a dozen rolls in the fridge door. There’ll be happy there for a year or so, but tend to get used in a few weeks. I keep topping them up with rolls from the freezer, which is where I keep the bulk of my film. It’s the freezer that’s the most useful, especially if, like me, you buy film past its use-by date. Freezing will add decades to the life of a film. If you buy expired film, stick it in the freezer as soon as you get home. Leave it there until you’re going to shoot it. And when you do, either take it out the night before and put it in the fridge, or take it out and let it slowly warm up before you try to load it. Frozen film can become really brittle, and winding it on too soon can cause it to crack or shatter. Leave the film in room temperature for a few hours, and don’t take it out of the box or can – that can cause condensation, which will damage the film structure. Freezing allows you to make the most out of the many now-discontinued film types that still crop up from time to time on eBay; if they’ve been frozen from new, they’ve still got many years life left in them. 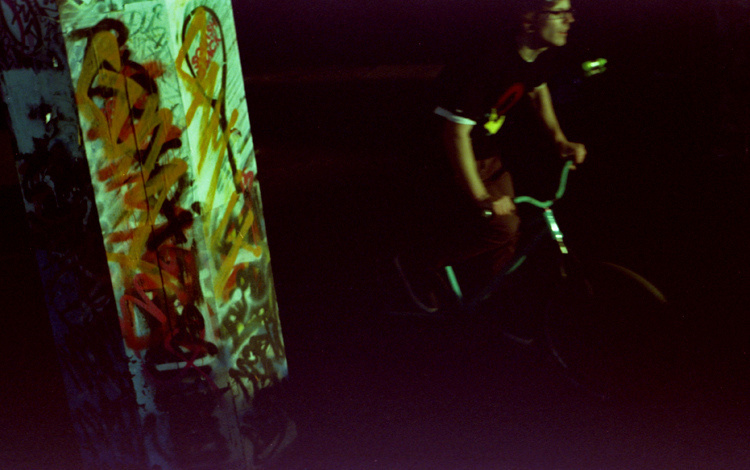 And as the next tip will show you, shooting with expired film can be very rewarding.